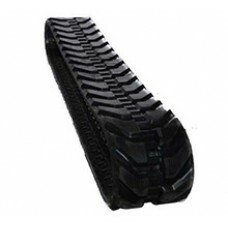 Nagano NB30 Rubber Track provides good traction with less vibration. 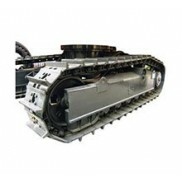 Best use in areas where the sur..
Nagano NS08-2 Rubber Track provides good traction and added performance in mud and dirt applications..
Nagano NS09-5 Rubber Track Features:Hihg quality/Brass coated cable Bundles;100% forged metal pieces..
Nagano NS16-6 Rubber Track is designed with tough applications in mind. 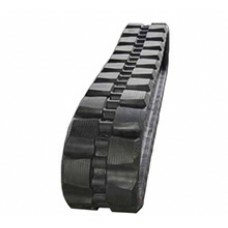 Each track is designed to fi..
Nagano NS17-6 Rubber Track Descriptions:Virtually unbreakableLasts twice as long as regular rubber t..
Nagano NS22-2 Rubber Track is designed with tough applications in mind. 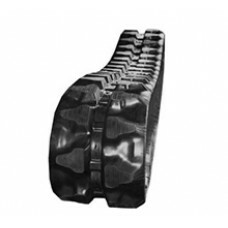 Each track is designed to fi..
Nagano NS25-3 Rubber Track Descriptions:Virtually unbreakableLasts twice as long as regular rubber t..
Nagano NS35-3 Rubber Track Descriptions:Industry-leading durability, reliability and performance:50%..
Nagano NS35R-3 Rubber TrackThis staggered lug design provides good traction and added performance in..
Nagano NS45-3 Rubber Track Features:Improved traction for better operation efficiency;Shorter stoppi..
Nagano NS55-3 Rubber Track Descriptions:Features:Durable, long-lasting tracksDeep tread for improved..
Nagano NS55R-5 Rubber Track provides good traction with less vibration. 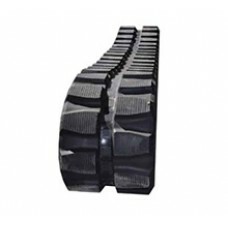 Best use in areas where the ..
Nagano NS75-3 Rubber Track CHARACTERISTICS:- forged iron core;- cables with increated thickness;- hi..
Nagano NUL070R-2 Rubber Track provides good traction and added performance in mud and dirt applicati..
Nagano NUL090-5 Rubber Track Features:Hihg quality/Brass coated cable Bundles;100% forged metal piec..